Fighting Back offers a variety of programs for parents to improve communication and help their kids be the best students possible. The course costs $25 and includes all the class instruction and the course workbook. The class is open to both parents and teens and childcare is offered to participants for free. Parent Project Senior is for parents and teens 12 years and older. Parent Project Junior is for parents and teens 12 years and younger. If you are interested in attending the program or know a family that might benefit from Parent Project, please call (805) 346-1774 for more information about our next class. Parent Project is provided by Fighting Back and funded by Santa Maria Bonita School District. Fighting Back Santa Maria Valley provides the Nurturing Parenting Program for 75-150 families per year. This project is sponsored by First 5 Santa Barbara County. 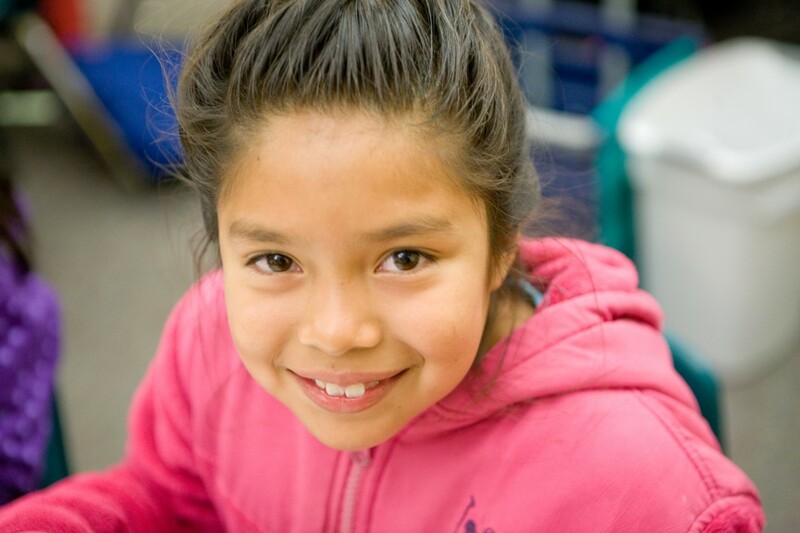 The Santa Maria Bonita School District’s Family Support Program funds the program. The Family Support Focus Area is a network of community-based family support programs within the county that provide direct services, and links to services for children and families. The initiative supports families in their emotional health, to provide safe and nurturing environments for their children and to participate in their child’s early learning. The program provides a wide range of family support services, based on the individual needs of the children, families and the communities in which they serve. Fighting Back Santa Maria’s Nurturing Parenting Program is an Evidence Based Parent Education Program. The Classes are for parents with children ages 0-5. This 10 week course helps parents learn about brain development, encouragement, communication, and positive disciplinary actions. The Nurturing Parenting Programs are evidenced based programs that have proven effectiveness in treating and preventing the recurrence of child abuse and neglect. If you are interested in attending the program or know a family that might benefit from Nurturing Parent, please call (805) 346-1774 for more information about our next class.